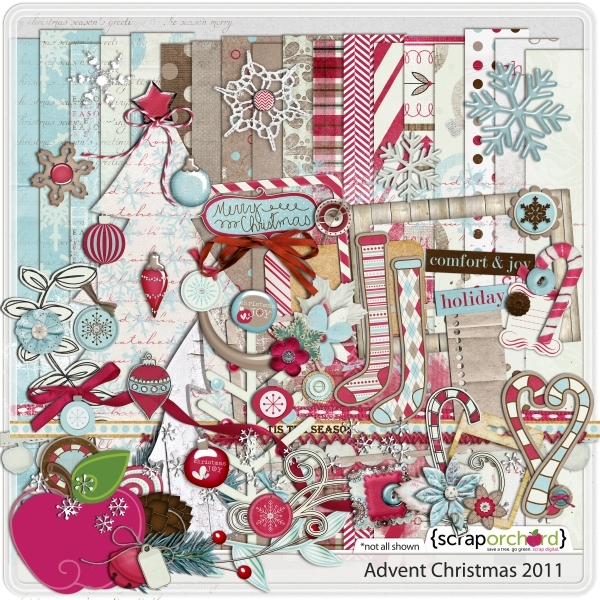 Fiddle-Dee-Dee Designs: Scrap Orchard Advent Sale and Freebie! Dec 19th Only! Scrap Orchard Advent Sale and Freebie! Dec 19th Only! At Scrap Orchard, we've been celebrating Christmas with 25 days of awesome goodies and sales, giving out a freebie each day in the Scrap Orchard newsletter ~ with all the freebies adding up to one gorgeous kit! 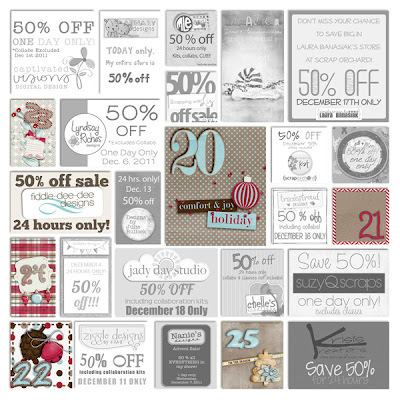 And now we've come to the 19th day ~ and it's MY day to have my store on sale 50% off and give away my freebie! Everything in my store is on sale for 24 hours only! 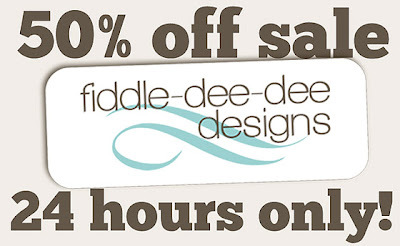 All sales, specials and promotions are based on Eastern Time Zone. Coupons, Plum Perks and Sales cannot be combined. 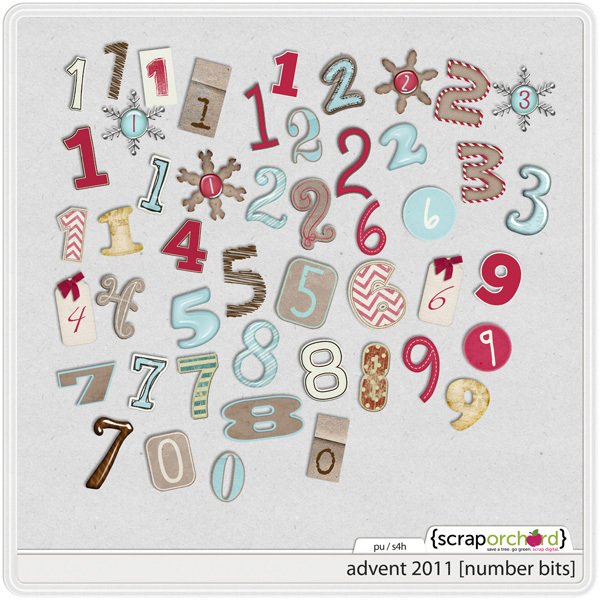 The Advent Sale(s) and Freebie(s) are only available for 24 hours. 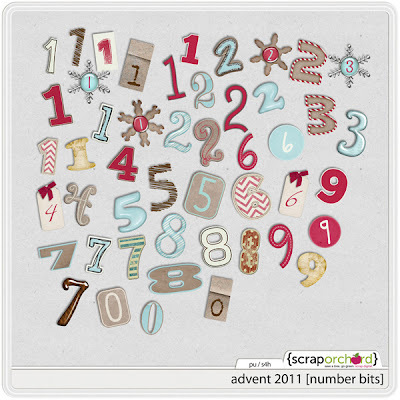 Not only do you get to save 50% in my store today, but you also get to snag my FREE contribution to our 2011 Advent Mega! 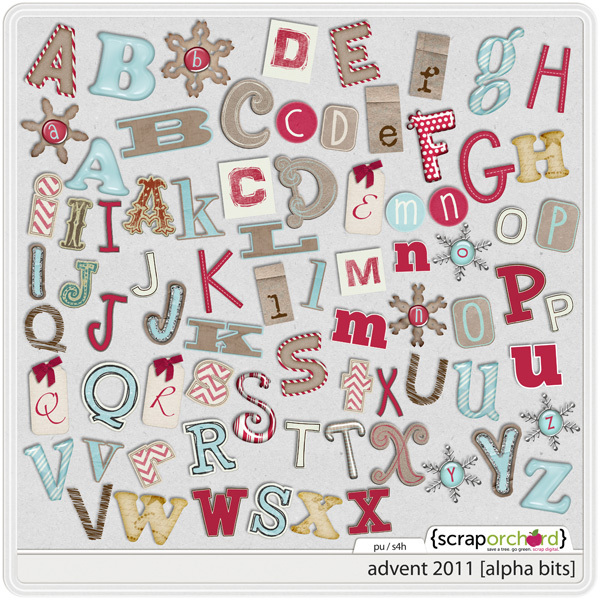 Click on the image to be directed to Scrap Orchard so you can download my freebie! 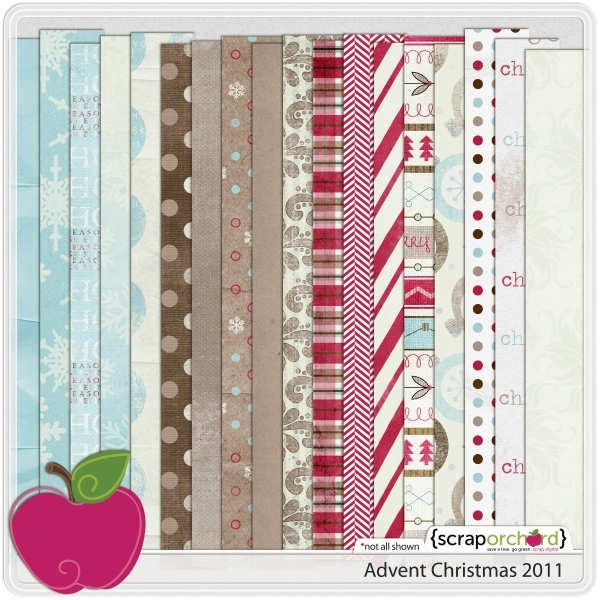 Image linked to Scrap Orchard. Download available for 24 hours only. It will expire on 12/20/11. If you have any problems downloading the freebie, please email me at fiddle-dee-deedesigns@mediacombb.net.